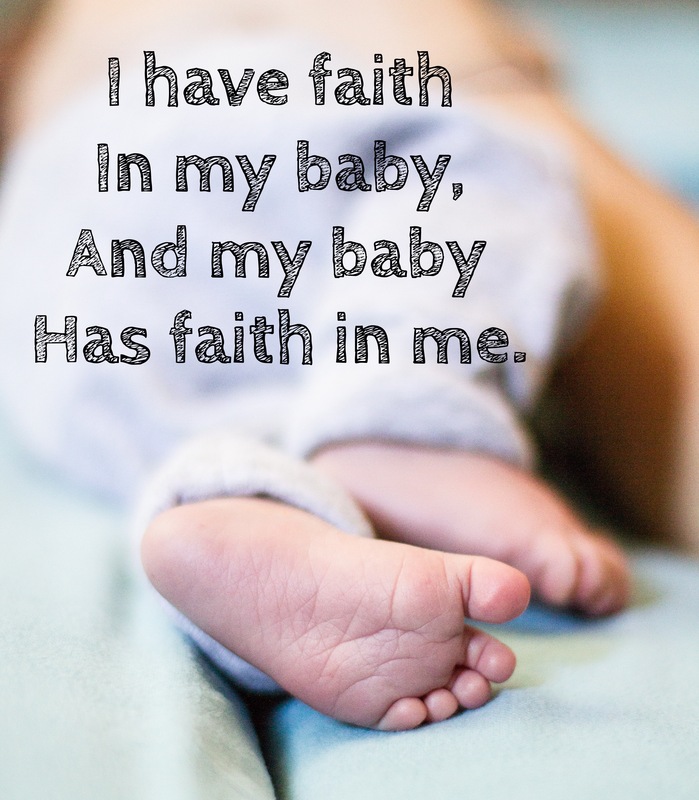 This mantra literally saved me on one of my hardest post-partum days with my first son. I walked around the living room holding him and saying it over and over and over. It gave me great strength. I still use it and close most of my Yoga Babies classes with it. May it bring light and peace to you! Next Marked Mondays: Canning Peaches!